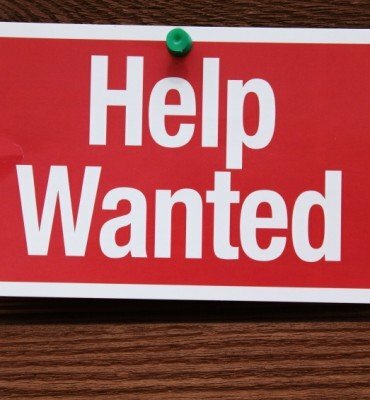 A new month means new bills and you might be looking for a new job, or even a little assistance for your family. 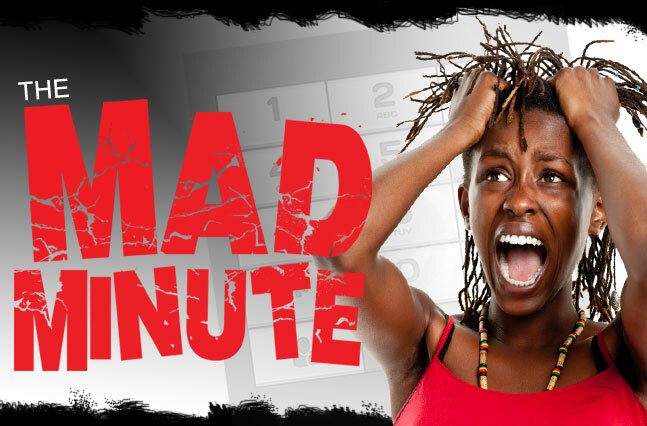 Get information on all that and so much more from Miss Community only with Dede in the Morning! Spring is here and with a new season brings new events, assistance programs, and new jobs! 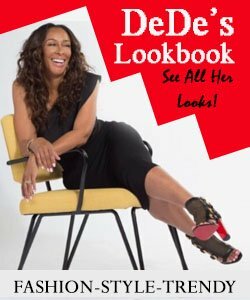 Find out what your community can do for you, Ms. Dianne Gibson has all the information you need, listen with DeDe in the Morning. Your City has a lot going for it and a lot of ways to help you out! 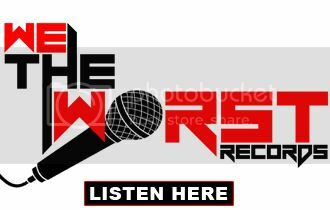 Take a listen because Miss Dianne Gibson has all the information you could need about your city. 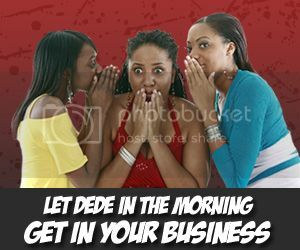 Jobs, assistance programs, events and so much more … Only with DeDe in the Morning! What can your city do for you? A lot according to Ms. Dianne Gibson, get the scoop on new jobs available, special community events, and assistance programs you may qualify for. 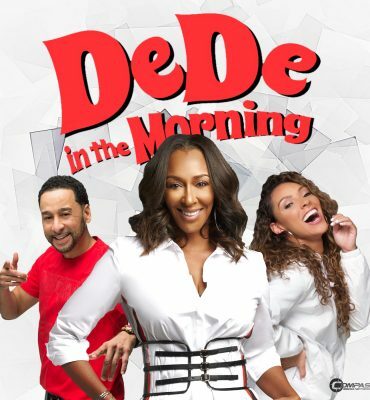 DeDe in the Morning is #1 in the community! 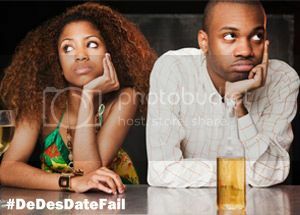 If you could use a little help then you need to listen to this! Ms. Community has information on jobs, assistance programs and events happening in your city. 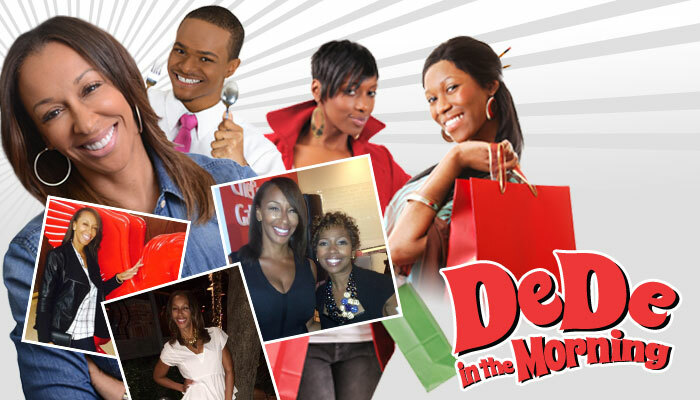 Find out how your city can help you with DeDe in the Morning! Ms. Dianne Gibson has some great news you can use, you can find out about companies hiring, assistance programs you or a family member can use or even events happening in your hood. 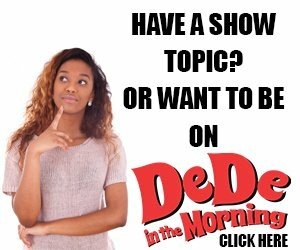 If you have questions about what your community can do for you take a listen and learn with DeDe in the Morning!